Steve Smith Leaves A Special Message For Cook! The cricketing circuit was brought to standstill as soon as Alastair Cook called time on his illustrious career. With over 12000 runs and numerous milestones under his kitty, Cook can walk away with immense pride. Not many gets to play 160 odd Test matches and to top it all with daddy hundreds is something special. Cook hasn’t scored too many runs in the ongoing Test series against India. There was pressure mounting on him even though he had full support from the management and captain Joe Root. This will provide an opportunity for the youngsters to audition for the opening spot. 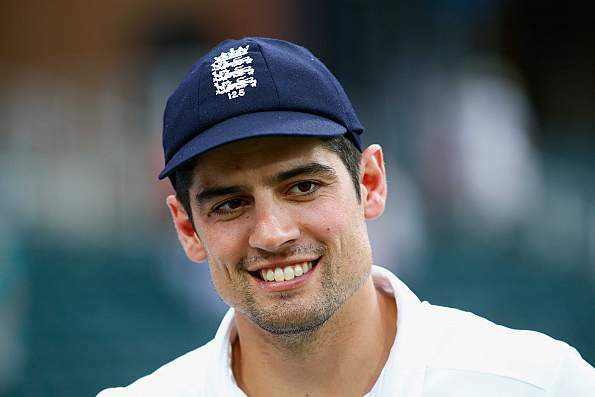 England are yet to find an ideal opener and Cook’s presence will be missed.